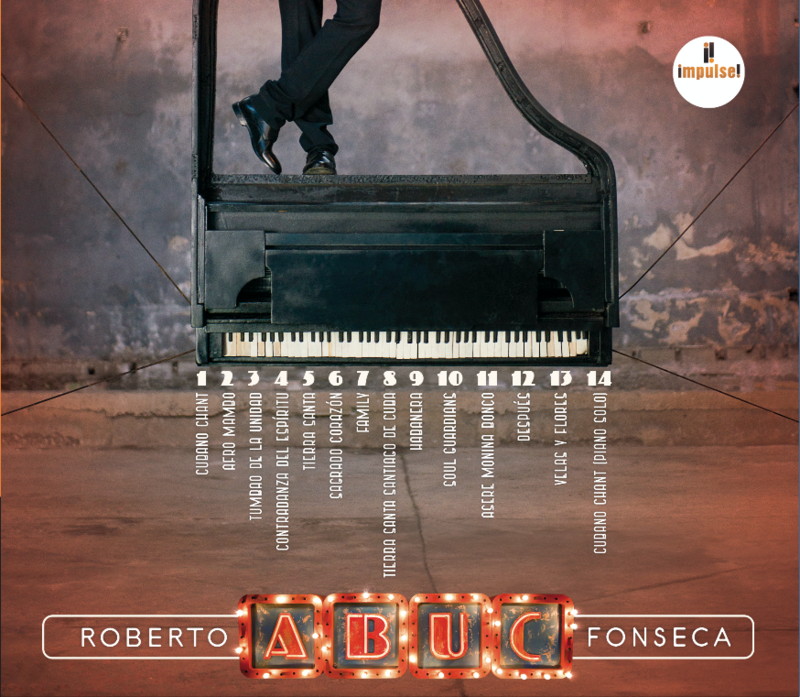 Pianist, composer and producer Roberto Fonseca will tour his new album ABUC across the UK in March. Kicking off in Leeds on March 10th, the Grammy-nominated artist will descend on Coventry and finally The Barbican in London on Monday 13th March. ABUC (“Ambitious, triumphant and wholly convincing – Songlines) is Fonseca’s eighth album under his own name and the first to appear on Impulse!. Teeming with rascally rhythms and burly brass, ABUC is a kaleidoscope of dancing colours within which Fonseca tells a story: the great and rich story of Cuban music, from yesterday to today. These concerts are an opportunity to experience the historic past and joyous future of the genre. UK Tour Dates: March 10th Howard Assembly Room - Leeds, March 11th Warwick Arts Centre – Coventry, March 13th Barbican Centre – London.